Here in Hong Kong it is the hottest phrase of the year, constantly at 30 + degrees. I took my morning shower as usual. Put on my makeup and style my hair, and the moment I step out of the house, I start sweating. It’s annoying, but this is Hong Kong. You have to stand it’s worst to enjoy its best. 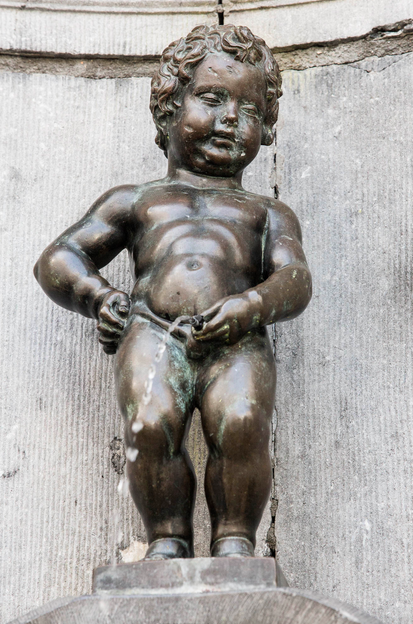 I was scanning through my email inbox one morning, and as usual I have tons of unread emails sitting in my inbox, naturally I look for the ones that worth opening…. Within seconds I found it. 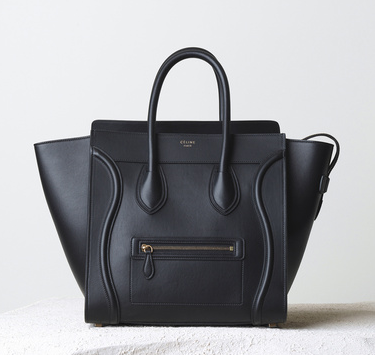 Céline! The word caught my eyes and my finger clicked on it without thinking. Continuing the long shopping items from Japan! This is another hero product that I like! I know! 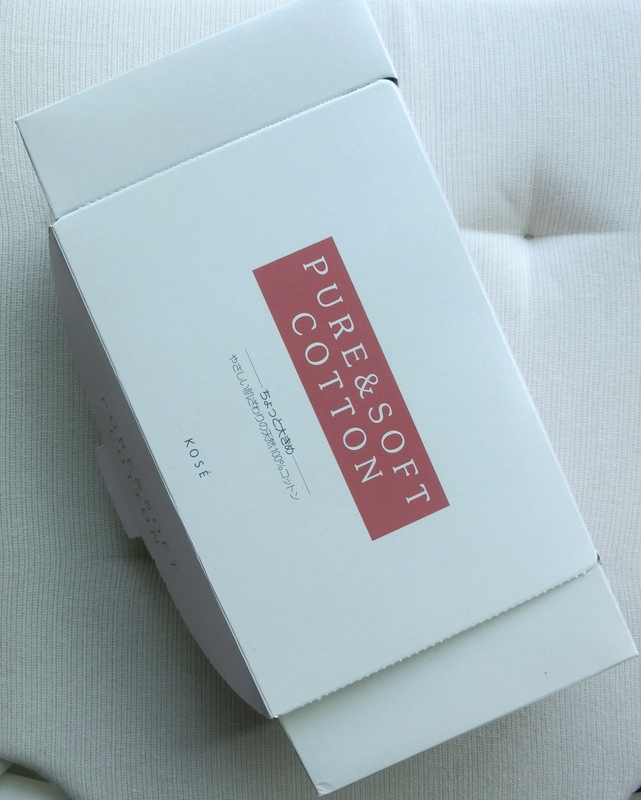 It is crazy its just cotton pads in a way, we use them on a daily basis, morning and night, not only using it to remove makeup but also to apply toner, sometimes essencea and even use as a DIY facial mask by soaking a few pieces of them in your essence and apply them to your face for an emergency pick me up session. The material is ultra soft and ultra fluffy! You can find this cotton pad easily in any drugstore in Tokyo, I happened to get at the Matsumoto Kiyoshi pharmacy right outside Ikebukuro station. “Vecua honey melty concentrate lip treatment essence cream” oh la la, what a long product name! I am a big fan of products that are made with natural ingredients, like lavendar, rose, honey, etc. 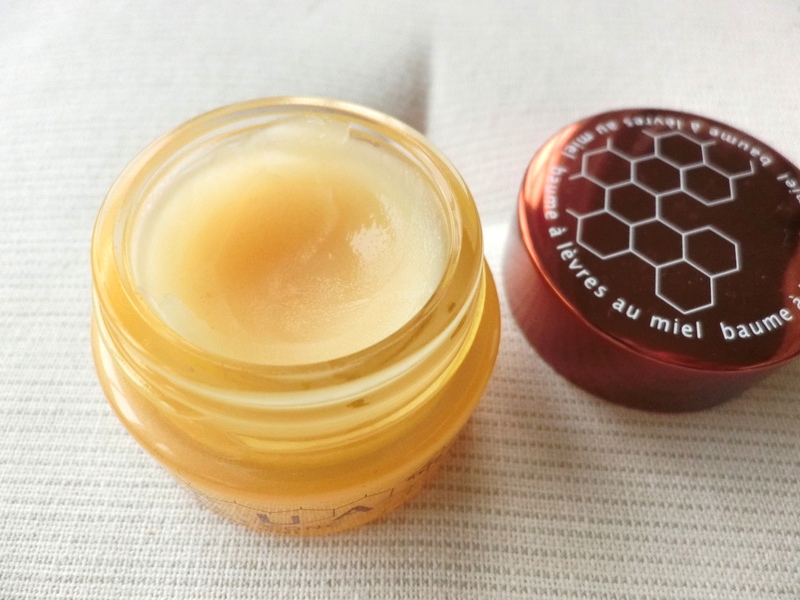 So naturally, I picked up this lovely honey lip treatment on my Tokyo shopping spree. I always like to ask new friends this question. The reason I love asking this question is, I want to know how many people actually love their job? or love what they are doing? We spent the majority of our day time at work and if we are doing something that we don’t love, that sounds horrible! I discovered Kashoen when I travelled to Tokyo a few months ago, and I was completely fascinated by their craftsmanship. In today’s world of technology, we have less and less items handmade. As well, handmade items are associated with luxury in return. Just like the top notch designer leather handbags we ladies love, are a work of art made by traditional craftsmen. 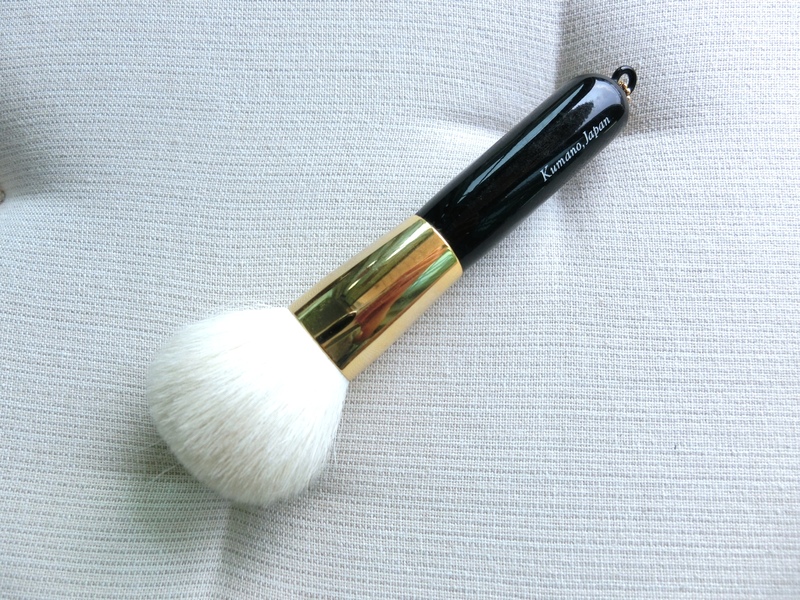 Kashoen is like the Hermes of makeup brushes in Japan. 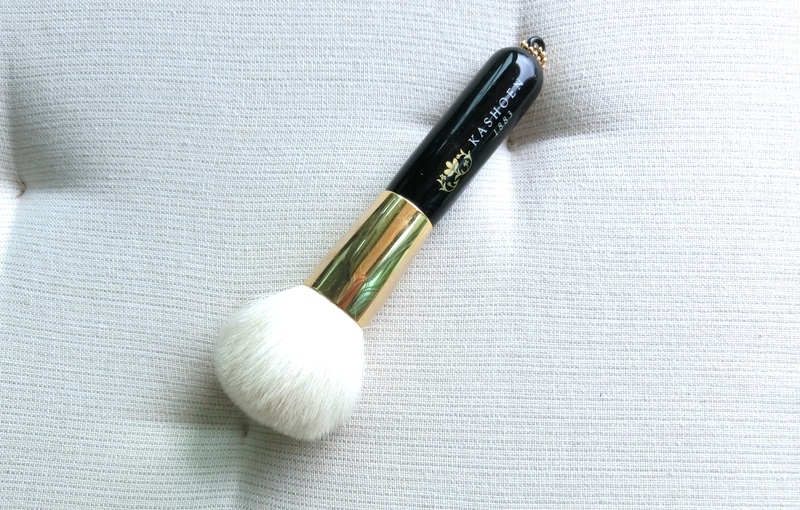 It has been producing exceptional quality makeup brushes for 130 years, using traditional craftsmanship. 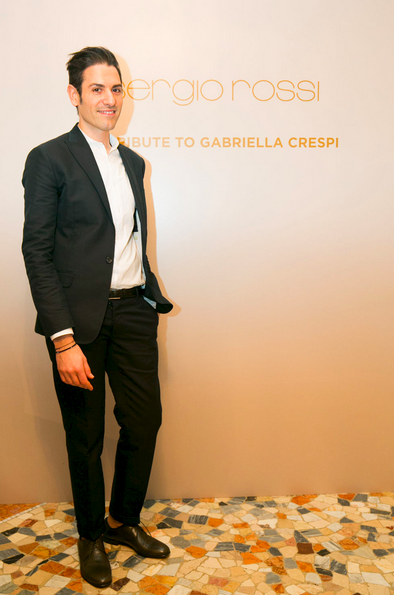 The Design Director of Sergio Rossi, Angelo Ruggeri is a charming man from Sicily, Italy. He has 15 years of shoes design experience for Sergio Rossi, Giorgio Armani, Dsquared2 and Tom Ford. Ruggeri has been inspired to be part of the fashion world since he was little as a 6 years old. I seldom say this but Gal Gadot is a drop-dead gorgeous lady! The model turned actress was born in the Tel Aviv suburb of Rosh Haayin. She is married to husband Yaron Versano, a businessman and they have a daughter named Alma. Her name “Gal” means “wave” and “Gadot” means “riverbank” in Hebrew. What a beautiful name! She has a face that is so beautiful in any angle. In my previous post, I have shared with you my Skincare Routine on a chill day. So after we have prepped our skin, it is time to move onto makeup! I am sporting a natural look these day because I am just having some time off from work. Going to yoga class and running errands mostly. 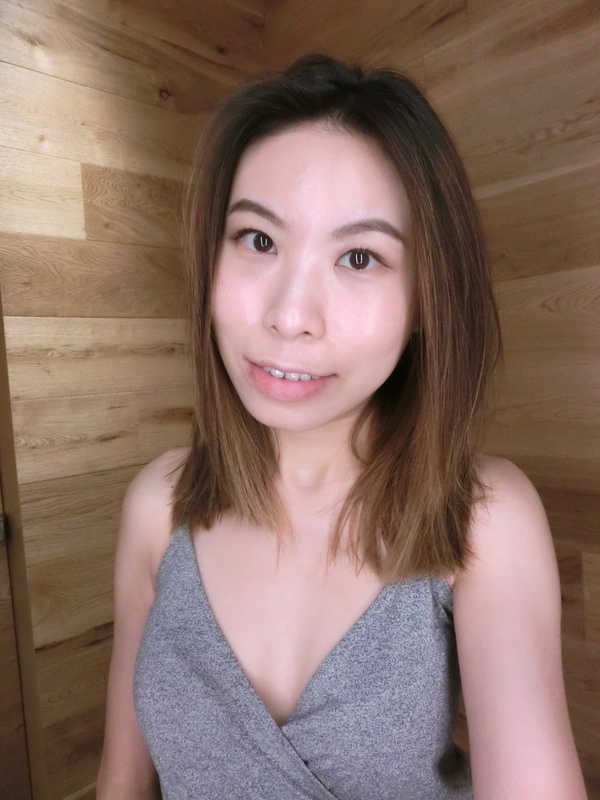 My lips are having some allergy at the moment, so I am not wearing any lip products, except good old Neutrogena Norwegian Formula lip moisturizer. That’s all.